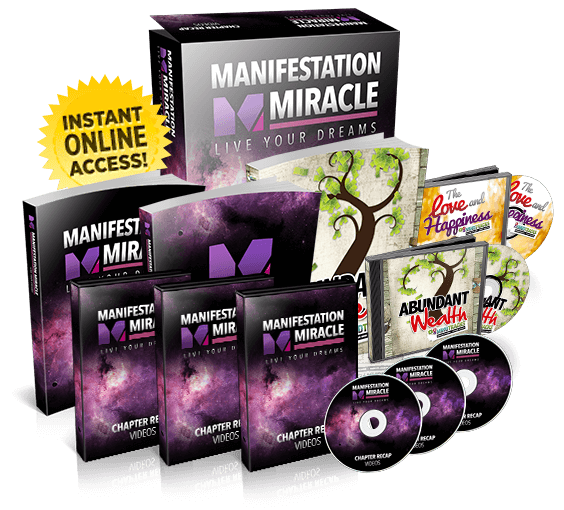 Welcome to the Manifestation Miracle Affiliate area! 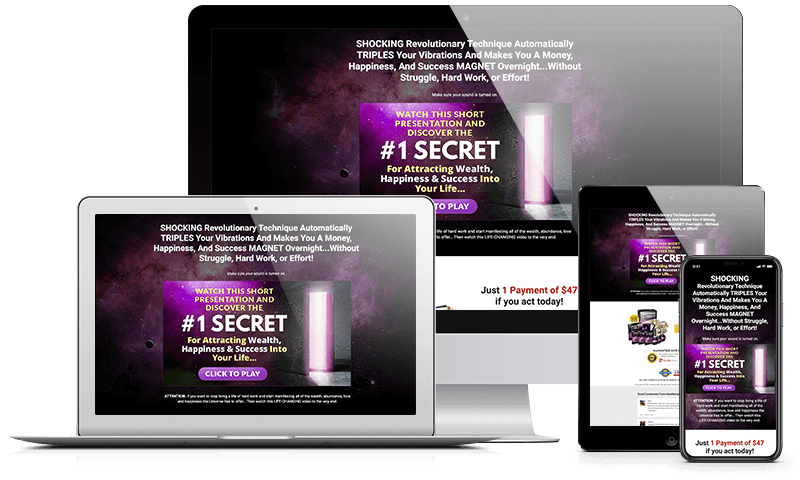 Congratulations on choosing one of the fastest growing, highest converting and coolest law of attraction programs available online! Please don’t hesitate to contact us! Reach out to our JV Manager, Andrew Rusbatch, at any time for all your Joint Venture questions, and he’ll get back to you ASAP. We at Manifestation Miracle pride ourselves on maintaining a strong brand and reputation. For this reason it is strictly forbidden for affiliates to attempt to pass themselves off, or misrepresent themselves, as being owners of Manifestation Miracle or any of its associated products. It is forbidden to bid on search terms "Manifestation Miracle," or similar brand search terms, in any of your marketing of our courses, as this effectively steals commissions from other affiliates. Negative marketing using keywords such as, "scam" or "do not buy" that is a bait and switch to promote the product with your affiliate link is not permitted under any circumstances. ALL commissions generated using this method will result in your account being blacklisted by Clickbank. You will not be allowed to promote any future products for our company. As an affiliate or JV partner for 'Manifestation Miracle', you have read and fully agree to the terms listed on the Official FTC Website to ensure that your promotions comply with the new guidelines. We welcome affiliates to use our imagery and promotional material in conjunction with their affiliate promotions, however it is important to distinguish yourself as an affiliate or reviewer, and not the owner of the Manifestation Miracle products.